What’s it like working as a Deck Cadet? As part of the team servicing the day-to-day operations of the ship, Deck Cadets assist and understudy the ship’s Deck Officers in their duties. Deck Cadets enter into a training program that lasts between 18 months and three years, a large part of which will be spent on-board receiving structured training and building up experience. 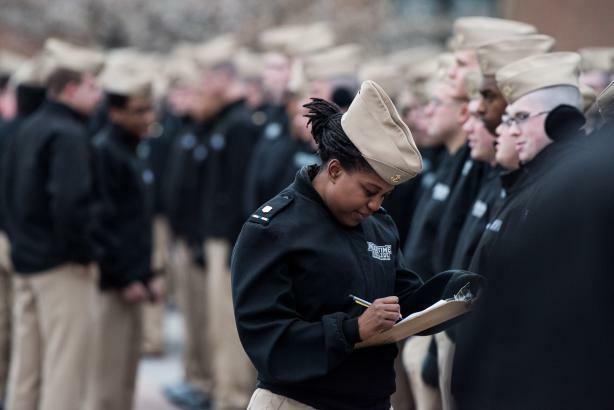 Supplemented by shore-based learning, becoming a Deck Cadet is the first step to reaching an Officer ranking on-board. Typical employers include shipping companies, cruise companies, and ship agencies, and the work is, by its very nature, international. Positions are available on a range of ships, including bulk carriers, tankers, cruise ships, and container ships. Generally, Deck Cadets receive an income and all training costs are covered by the sponsoring company. Becoming a Deck Cadet is the first move towards a rewarding career in the all-important deck department of a merchant ship. Working through an internship-like program aboard ships, a Deck Cadet will be trained in the safe navigation of the ship at sea, the safe and efficient loading and discharge of the ship’s cargo in port, handling the ship’s legal and commercial business, and overseeing crew activities such as maintenance work, cargo operations, mooring and anchoring. However, as a trainee, the Deck Cadet has no official responsibility and all work is supervised by the Duty Officer, who is responsible for the watch. Shipping companies are always looking for bright and ambitious candidates looking to start a Cadetship and the number of ship owning and ship management companies promoting and organizing cadet training has risen lately. However with no central agency for Cadets, those interested need to approach individual companies to find out about openings in Deck Cadet schemes. Does training stop after cadetship? No! That’s just the start! There are higher qualifications and Certificates of Competence to aim for and, of course, you will look forward to promotion through the ranks, possibly to Master or Chief Engineer. 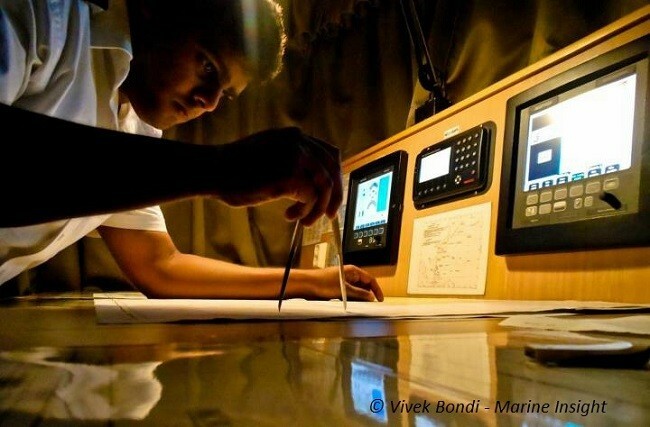 It is also possible to study for a degree in Nautical Science or Marine Engineering. What happens if I join as an Able Bodied Seaman and then decide I want to be an Officer? How much vacation do I get after a voyage? Although the work is hard while you’re on board, the vacation days (called ‘Leave’) are generous when you are qualified. For example, after a voyage lasting, say 4 months, you could get as much as 2 months or more off at home. Will I get paid when I am training at sea? While you’re training you will be employed by a shipping company and paid a salary. While you’re at sea, (and for some companies while you’re at college) all your living expenses are paid for. And most ships’ personnel wear uniforms and usually you’re expected to conform to a dress-code at College. Where can I find a cadet shipping experience? There are maritime academies and training centers around the world. Please visit our educational members list for reference to these academies as well as, visit IAMU for a more comprehensive global list! There are over 50,000 ships in the world trading fleet, meaning that the number of positions available is relatively large. And with the fleet expected to increase in size over the next decade, the number of Cadetships available should keep on growing. Increased automation and streamlining of operations has reduced the number of seafarers needed per voyage, however, minimum manning numbers laid down by international conventions has helped to balance that trend.